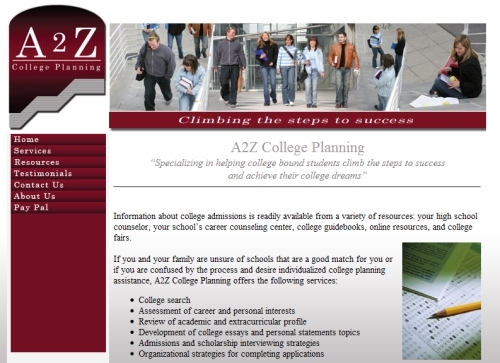 We created the website for A2Z College Planning, a Raleigh, NC college planning service. 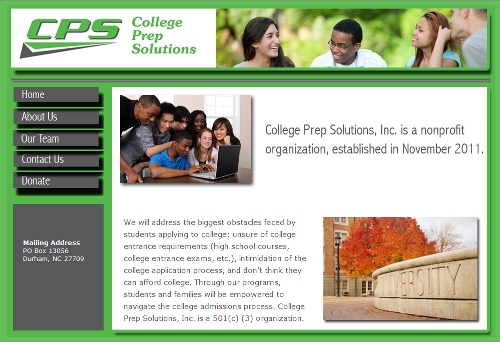 a non-profit that helps students and families navigate the college admissions process. We developed the new website for Community & Development Services of Hopkinsville/Christian County KY (CDS). This website includes online forms and a content management system built in WordPress. 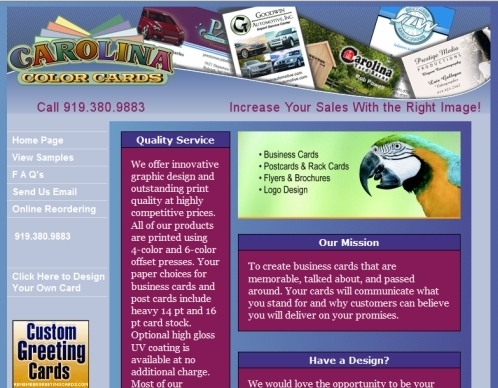 We developed the website for Carolina Color Cards, a Raleigh, NC business card and print design firm. 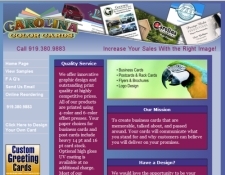 This site includes an online business card reordering system. 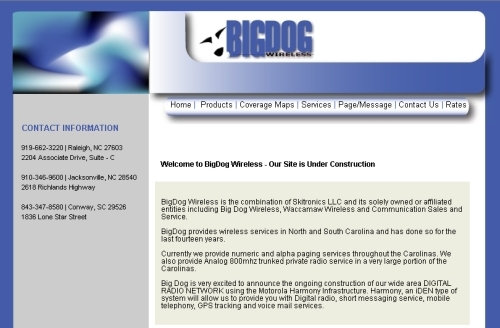 We developed BigDogWireless.net, including a content management system, for a Raleigh, NC wireless company. (orginal graphic design by Keshawnna Haynes). MCM Web Solutions, LLC built Be There, a Christian Jewelry ecommerce site. 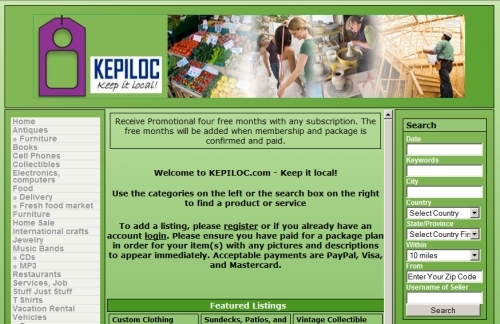 MCM Web Solutions, LLC developed a database-driven online classified ads website - KEPILOC. It includes location-based and keyword search, as well as an administration panel for managing the website. MCM developed My Tweet 2 Email, a service that emails saved Twitter® searches. We constructed the website for The Catered Chef, which includes online meal selection and payment. We developed Free Ship Calendars, an online calendar store. MCM Web Solutions, LLC completed an online Garage Sale website that allows listing and searching of yard sales. MCM Web Solutions, LLC has also done backend (programming and database) work on the National Federation of Licensed Practical Nurses' Website including online registration and payment, a membership database, and login to a members' only area. We created an ecommerce store using osCommerce for Triangle Groceries 2 Go, a local grocery delivery business.